It's been a year since your last visit to the eye doctor. You know how important it is to have an annual eye examination. Your optometrist is friendly and kind and keeps your vision as sharp as possible. The vision tests are simple, easy and comfortable. Only one thing is keeping you from scheduling an appointment —you don't like having your eyes dilated. Many people consider dilation a nuisance. Nobody can honestly say they enjoy those pesky eyedrops, and the need for those funky sunglasses they may give you to wear out the door. Truth is, however, dilation of the eyes is the most important part of a comprehensive eye exam. By dilating the eyes, a doctor can get a much better view of the retina, optic nerve, and vessels in the back of the eye. Not only is dilation a nuisance for the patient, but it is also frustrating for the doctor to try to deal with an unwilling patient. An explanation usually ensues with the patient eventually understanding that dilation is simply part of the process, an important component that should never be optional. However, an exciting technology has been developed that may allow you to have a comprehensive retinal exam without the use of dilating drops. Optomap®, a product developed by Optos®, is a retinal imaging product that gives doctors a view of the retina without the use of dilating drops. Optomap is a low-powered scanning laser ophthalmoscope that digitally scans the retina. The test is non-invasive and takes only seconds to complete. Different wavelengths of laser light are used to capture the image. The image can then be filtered, allowing various layers of the retina to be evaluated. The image can be viewed on a computer monitor and stored for future comparisons. Another advantage of Optomap technology is that the retinal image is displayed immediately. This lets the eye care professional review it quickly, and if necessary, refer the patient to a retinal specialist. Using the internet, the image can be sent anywhere in the world for a specialist to review immediately. Sounds fantastic, doesn’t it? Why, then, have more eye doctors not adopted this technology? For one, practitioners are still getting squeezed by low-paying insurance plans, making it difficult to find the funds to spend on new technology. Most eye doctors who have incorporated Optomap into their practices must charge patients an extra fee to perform the test. Secondly, some practitioners feel that although the device is able to capture an image of the peripheral part of the retina that is sometimes difficult to see in a regular exam, the image sometimes appears distorted, making interpretation difficult. Further, some eye doctors have their own philosophies about the correct way to perform an eye examination, which ultimately includes dilation of the eyes. If you find it difficult to have your eyes dilated for an exam, the Optomap retinal exam might be a great option for you. However, your eye doctor may not trust in the technology just yet. For now, it is still highly recommended that you have your eyes dilated. One thing we know for sure, technology is getting better and better...in the near future, you may not have to! Optos, Optomap® Procedures. Optos, 2008. 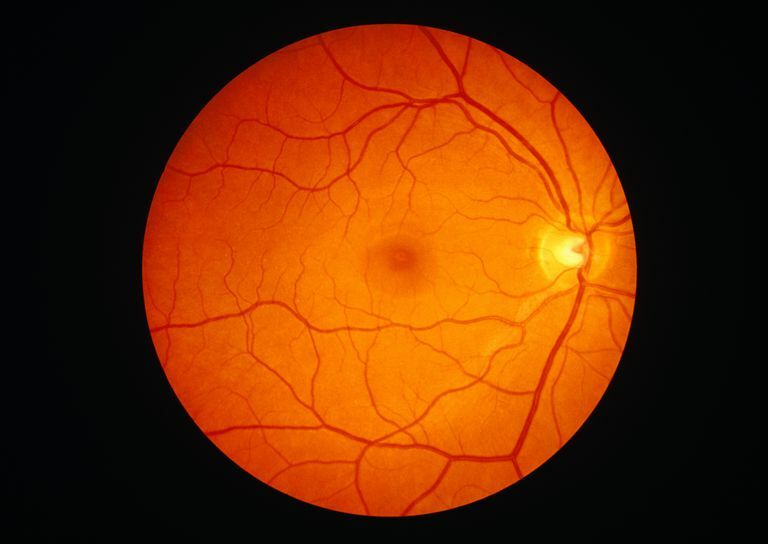 Do I need digital retinal imaging? Do You Need Vision Care Insurance?